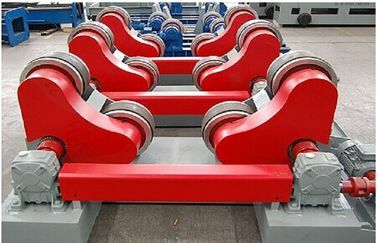 Mostof this series rollers are made according to customer’s requirements. 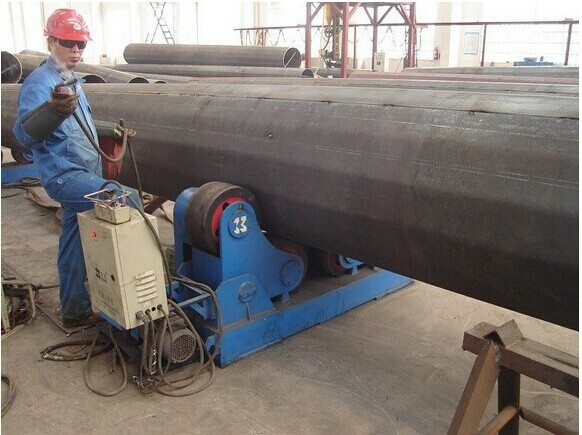 In our light pole production line, it is used to support big diameter light pole or high mast. 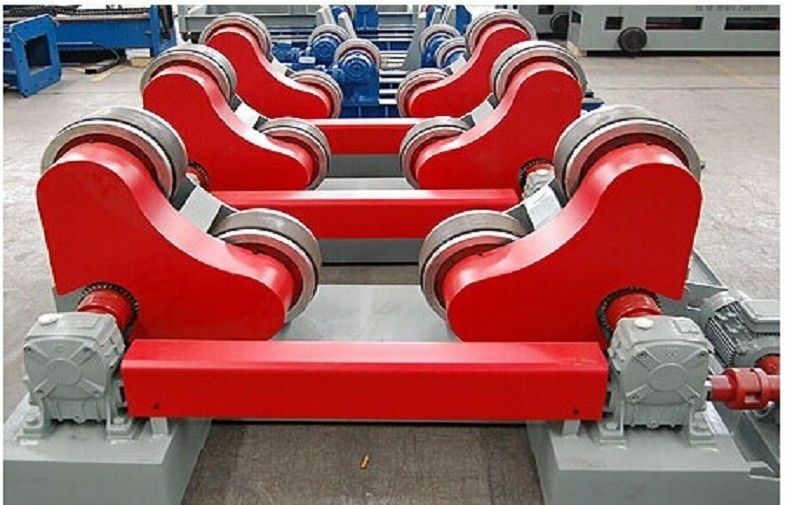 Wide wheels rollers, to enhance the friction force between the wheels and tank, conventional + self aligned roller, to suit large diameter range of the tank, motorized lead screw rollers, to reduce labor force when changing the wheel distance of heavy capacity of rollers, Pu wheels, for stainless steel tank turning, full steel wheels, for heavy weight tank turning. 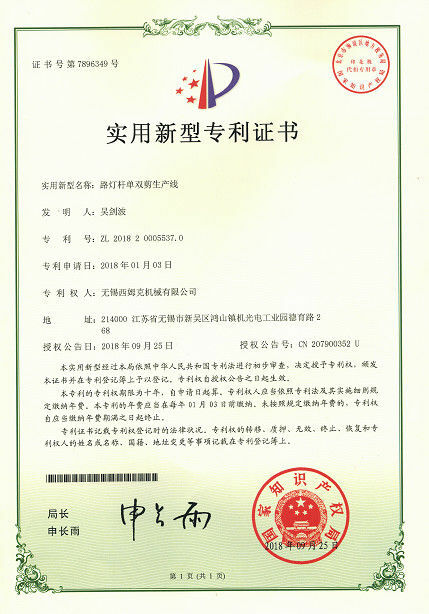 1, The swing angle of roller group can be automatically regulated according to the work piece diameter and size and manual calibration is not needed. 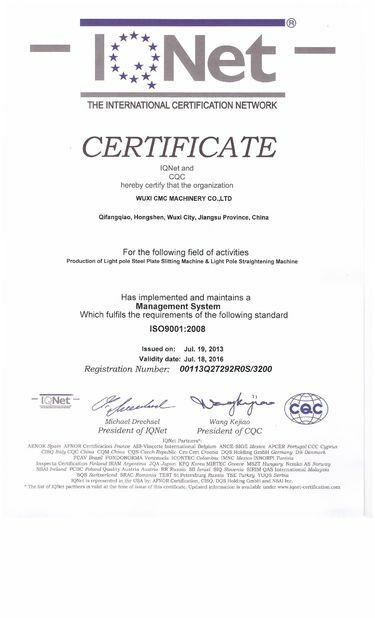 2, Steel glue assembly roller, long ton adopts full steel rolling, which has big loading capacity and driven capacity. 3, Inported frequency conversion speed regulator, which featres in wide regulation width, big starting power and high adjustable precision. 4, Manual control box operation, which can be remote controlled and it is simple and reliable.